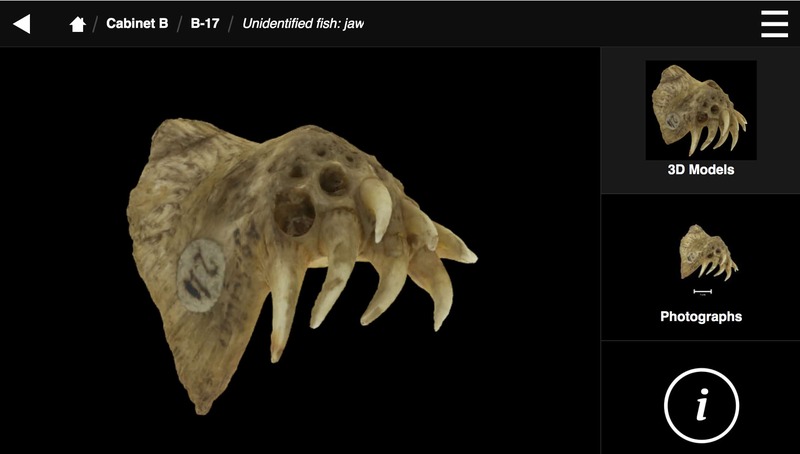 This in-gallery interactive unlocks a hidden collection at the Sedgwick Museum. 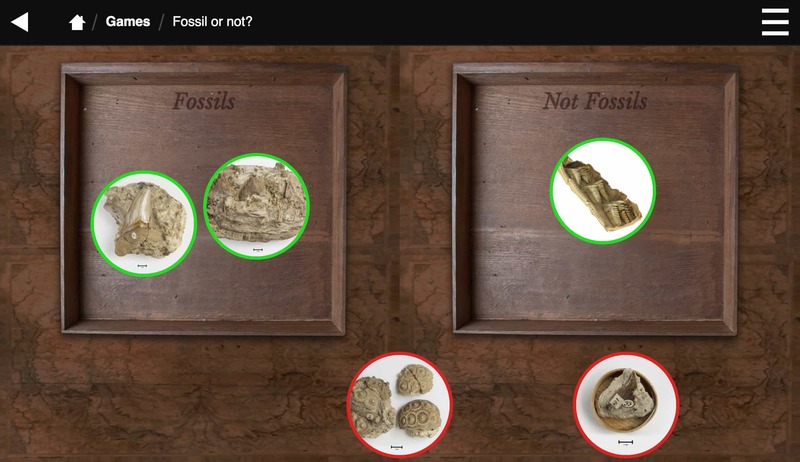 By opening up a formerly perplexing corner of the galleries, it gives visitors access to one of the earliest museum collections of fossils (discovered between 1690 and 1728 by Renaissance artist and writer Agostino Scilla) while exploring the history of science and how people came to understand the nature of fossils themselves. 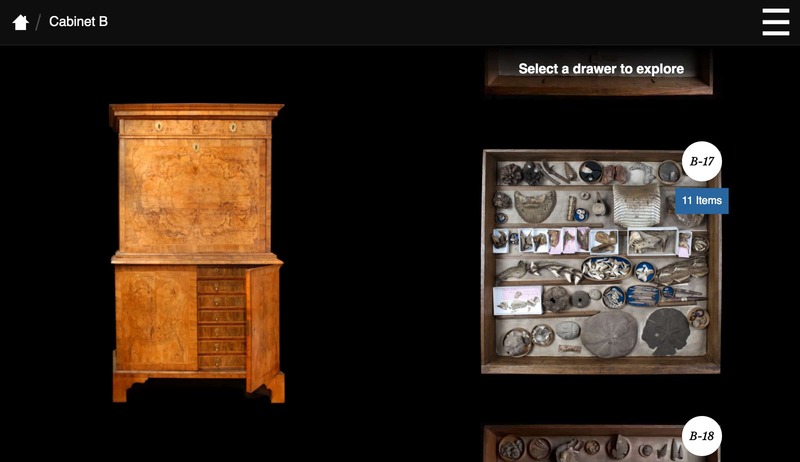 A beautiful interactive kiosk, constructed from steel and oak, allows visitors to understand the contents of the Woodwardian Collection, a collection contained within a room that visitors can see, but not enter. 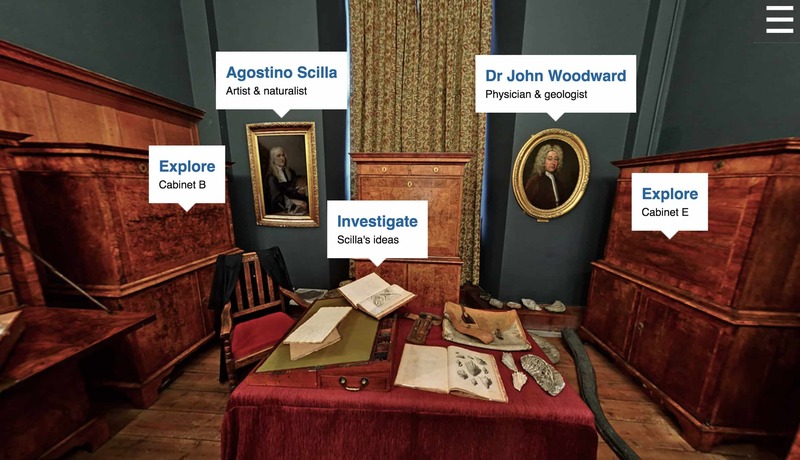 Visitors can delve into two of the cabinets, and investigate drawers to find Scilla’s specimens. 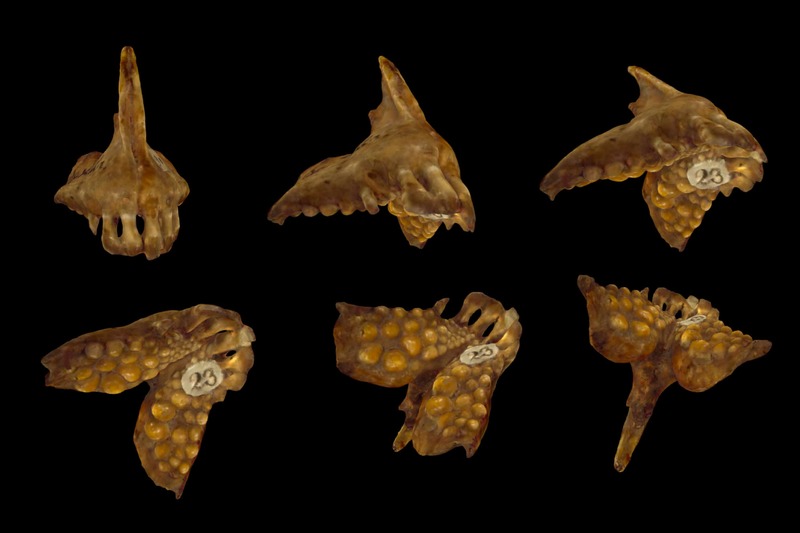 They can manipulate many of these in 3D, view close-up photography and read Woodwards descriptions and see Scilla’s sketches. Those that want to understand more, can take a journey through Scilla’s writings, translated from Italian for the first time as part of the project. 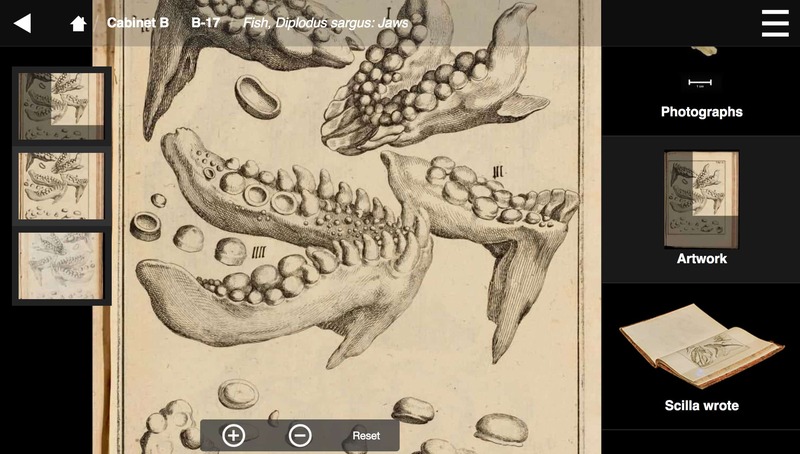 The journey interprets his ideas and shows his drawings alongside photographs of the collected items. 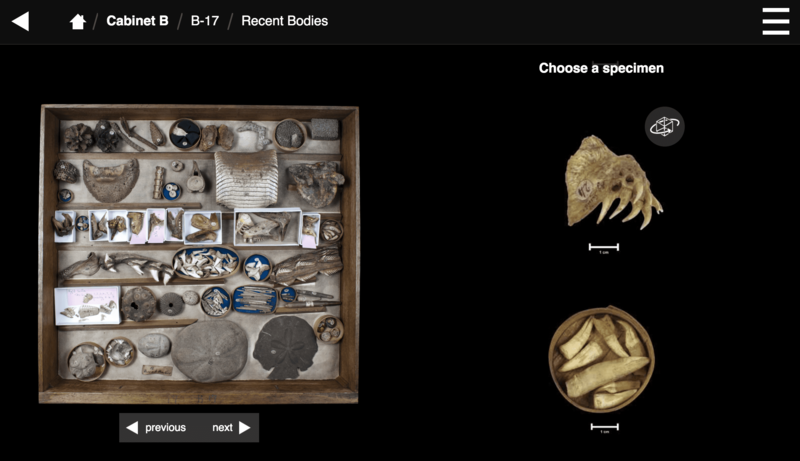 In other parts of the interactive, visitors can play games with the content, “assisting” Woodward in classifying objects and taking a quiz on the topics found in the collection.